Have you ever attended an interview and realised later on that you forgot to mention something important that may help your application, or you felt you gave a poor response to a question? 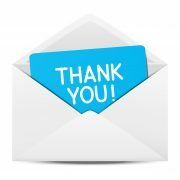 The “Thank You” email allows you an opportunity to explain something you said in your interview or introduce new information you forgot to share. 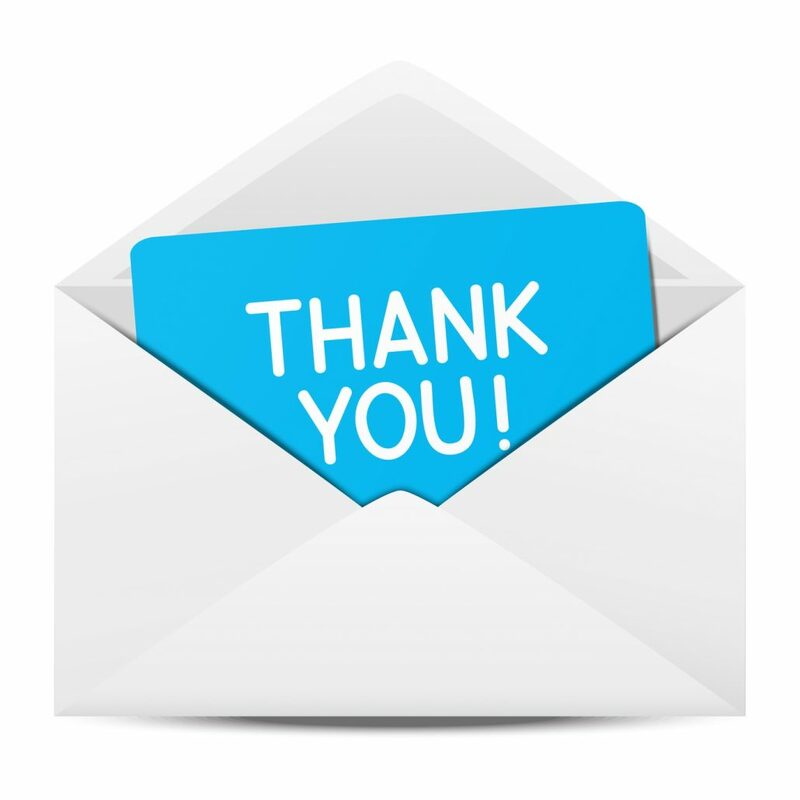 Consider the “Thank You letter” your closing argument for why you should be chosen. Below is a sample “Thank You” email to address this. I would like to thank you for taking the time to interview me for the Marketing Assistant role. After the interview, I am positive that my background and expertise are a perfect fit for the role and its requirements. My previous 3 years working in a similar role and industry provides me with relevant and excellent experience to fill this position. Running my social media blog with 15,000 unique visitors per month gives me the insights and skills to grow your social media platforms. The networks that I have developed within the media industry would of great value to the division.